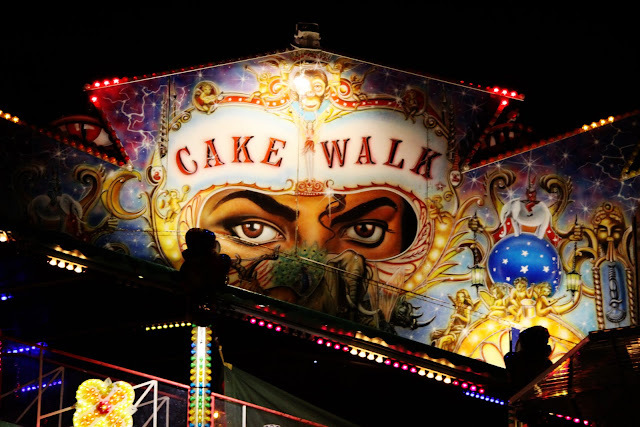 A Lioness You: Are cake walks dangerous? 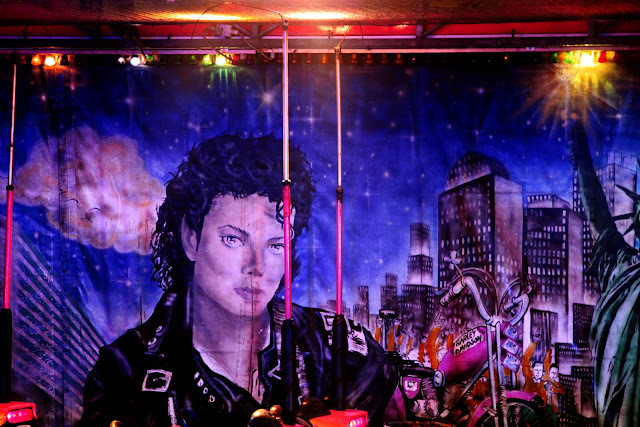 Michael, you will live forever in the art of fairgrounds across the world. 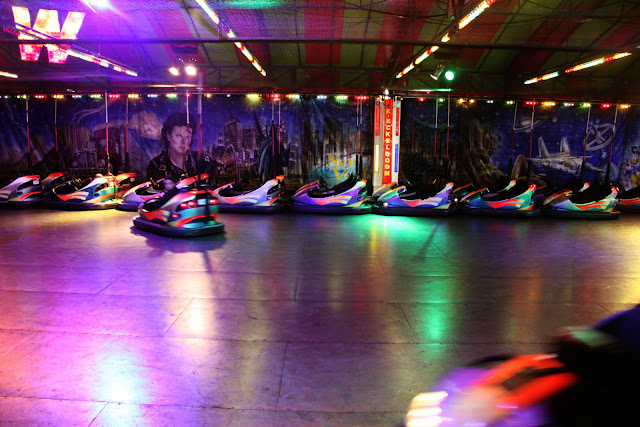 Bumper cars rule!